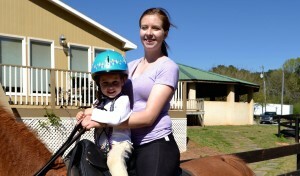 Atlanta Riding Club offers premier horse riding instruction in a fun and exciting atmosphere. 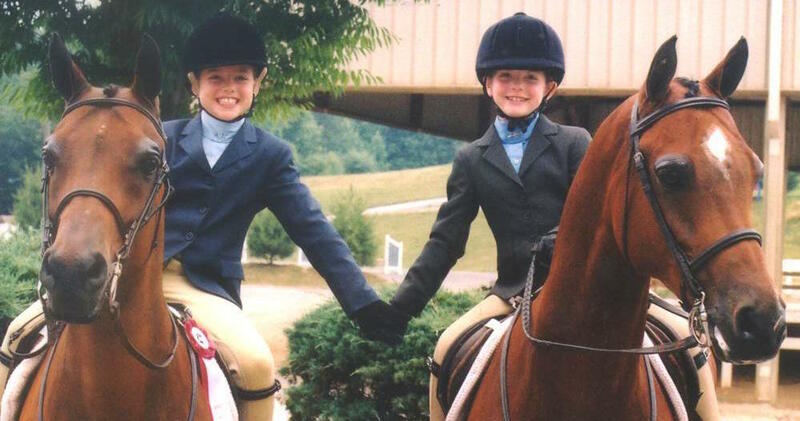 From enjoying the ride, to showing at a national level, The Atlanta Riding Club will help you fulfill your dreams. Offering private and group lessons that cater to your abilities and goals. Beginner lessons—Beginner lessons are private, one-on-one lessons that cater to riders learning the basics of riding. Centered around safety, riders will learn how to properly communicate with the horse and ride the various gaits. Beginner lessons are offered to all ages, from toddlers to adults. *introducing our new double seated saddle for toddlers to ride with the instructor on the horse. Intermediate Lessons—For the intermediate rider, we offer a wide variety of horses to widen your skillset of basic riding. Whether your goal is to go to a horse show, or merely to expand your knowledge and experience of riding, we have the resources to help you reach your goal! Advanced lessons—Riders with an extensive skillset and a lot of experience under their belts will be pushed to exceed their limits and make themselves the best riders they can be. We offer show ring practices for both performance and equitation divisions, and we can fine-tune your riding to make your show ring performances unforgettable ones. Academy Shows—Riders can start their show careers at the Academy Shows. We have horses available for riders at all skill levels. Riders do not need riding attire. They ride in jodhpurs and a vest and tie. It is an affordable way to introduce riders to the fun and excitement of competition without having to own their own horses.